Some parents and guardians have safety concerns about cruising with children. 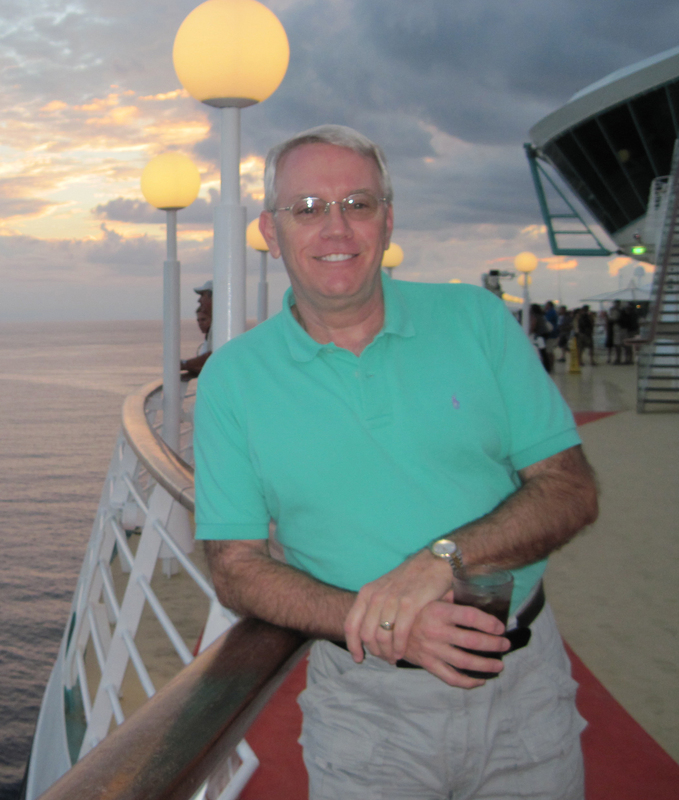 The reality is that cruise lines take safety for all passengers seriously. They have to because families are a major part of their client base. Floatation devices. Ships provide smaller child size flotation devices and training for parents on their proper use. High guard rails. Railings on balconies and around public areas (e.g. the atrium) are glass and 42 inches high. Most also have a steel railing around the top edge. These features make climbing difficult for younger children. Lifeguards at pools. In the past, ships had a “swim at your own risk” policy. 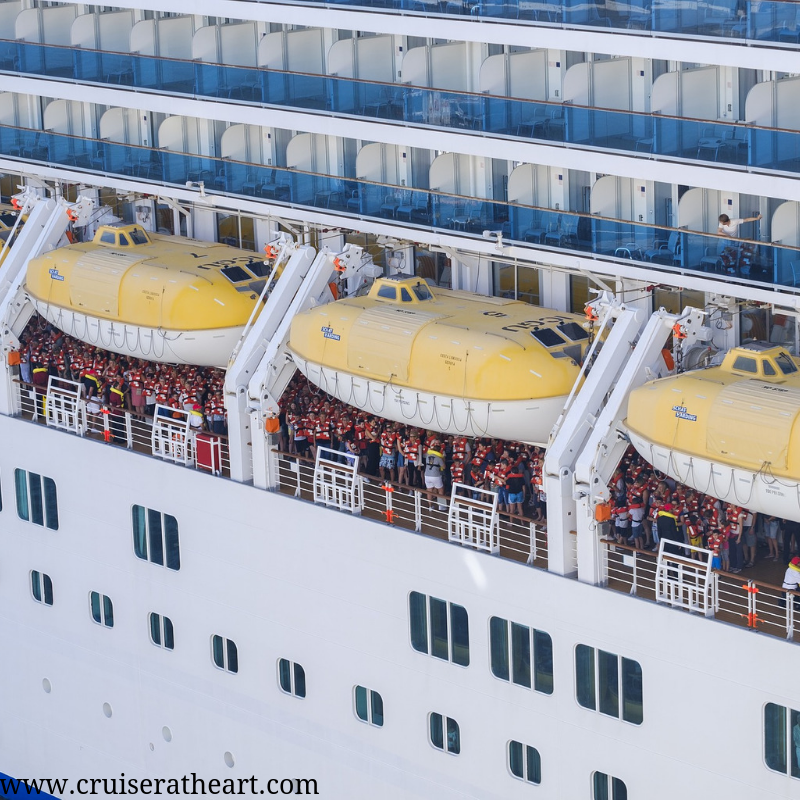 However, in recent years, the major cruise lines that cater to families have begun employing full-time lifeguard during hours when the pools are open. 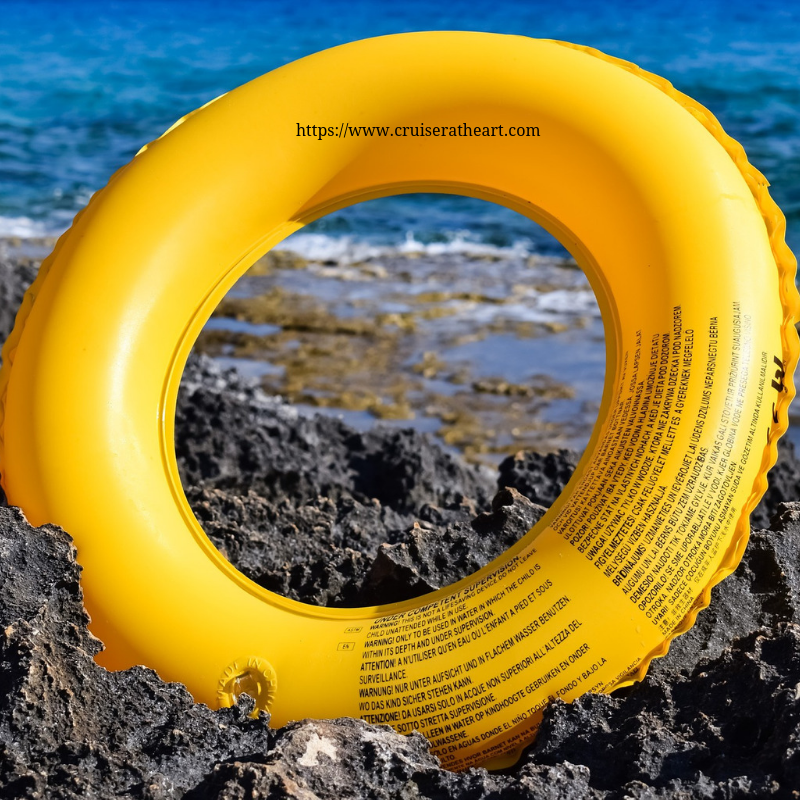 Since children are likely to be drawn to pools, make sure that the ship you are considering has lifeguards on duty as an extra measure of safety for you and your children. Also, ensure that you are constantly alert to your children’s activities and behavior (e.gt. using floatation devices, no running, no glass items around the pool, and no dangerous horseplay in and around the pool). Safety locks on doors. Many ships have installed child resistant handles and locks higher up on balcony doors. These make opening a door more difficult for young children. 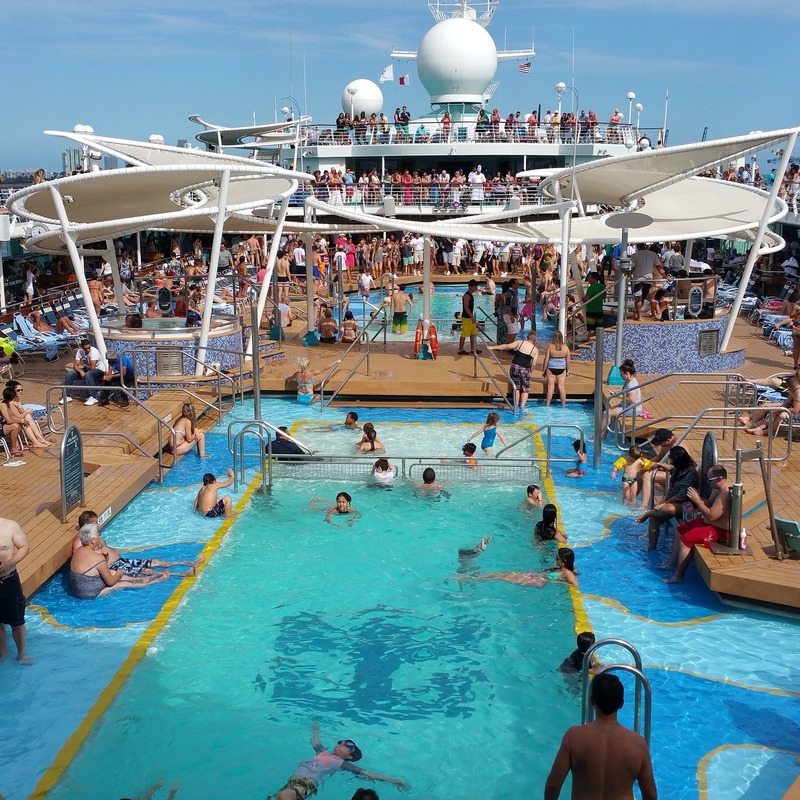 A cruise ship is no different from being at home when it comes to adult supervision and responsibility. Besides efforts put forth by the cruise lines, parents and guardians must do their part in ensuring their children are safe at all times. They cannot let their guard down when it comes to safety onboard. Accidents do happen on ships and there are bad people who sail. 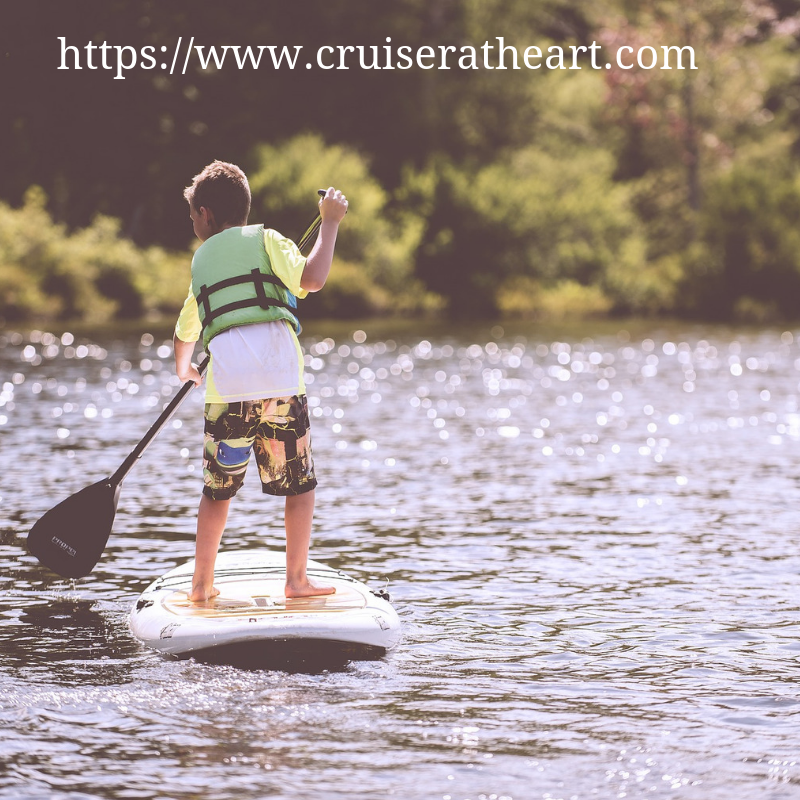 Many of the safety incidents that have occurred with passengers being injured, or worse, on past cruises have been shown to be a result of adults not properly supervising and staying close to their children. General Safety. Emphasize common sense safety rules, as well as anything specific to shipboard safety. 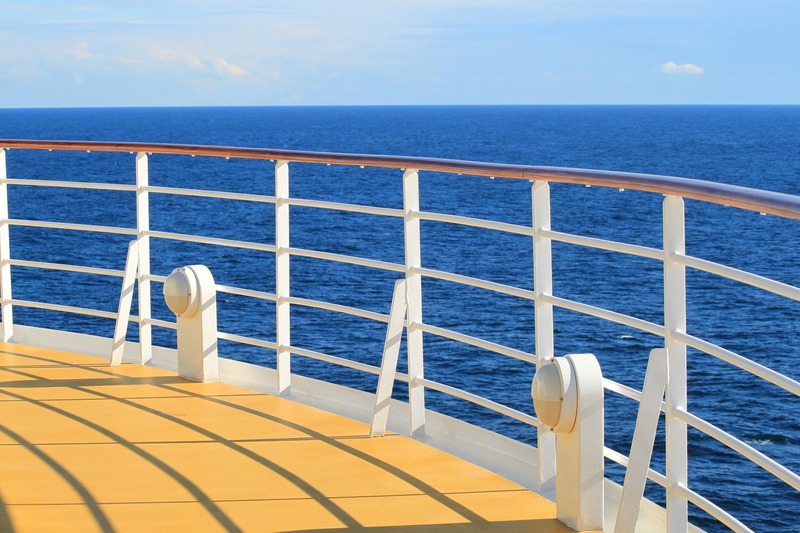 You can read policies on your cruise line website. Emergency communication. Procedures to be followed onboard related to staying in touch with one another throughout the day. Prohibited dangerous behaviors. Stress that certain behaviors are not allowed or tolerated. For example, running up and down stair or around pools, or climbing on guard rails in public areas or balconies. Avoiding raucous or rude behavior. Examples are pushing elevator buttons and running away, screaming around the ship, or cutting in front of others in lines. Staying together. Instruct children to stay within sight of siblings or fellow passengers, especially when ashore. Being aware of their surroundings. Point out that while most people are good and will not harm them, that there are bad people everywhere. They need to be cautious and never go along alone with people outside their traveling group/family. Obviously, point out the difference between complying with ship security or other authority figures. There is no reason to believe that children are not safe at sea as long as they and their parents or guardians work in concert with ship employees to maintain a safe environment for everyone.